On August 18th & 19th, take part in PhoDOGrapher’s first-ever Summer My Furry Valentine, the Tri-State’s largest companion animal adoption event. Sponsored by The Petco Foundation, the event aims to find homes for the area’s rescue and shelter animals to help end the euthanasia of healthy, adoptable animals in our community. 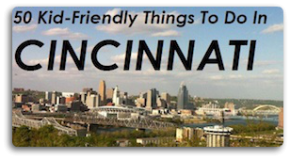 Hundreds of adoptable dogs, cats, puppies, kittens and other small animals are brought together in a festive environment at the Sharonville Convention Center, making it fun and easy to find your perfect pet! Adopter swag bags, raffle prizes, vendor booths and free kid’s activities add to the festivities at this family-friendly gathering at the Main Event in Sharonville. In our seven year history, we have helped facilitate the adoption of over 5,000 companion animals. 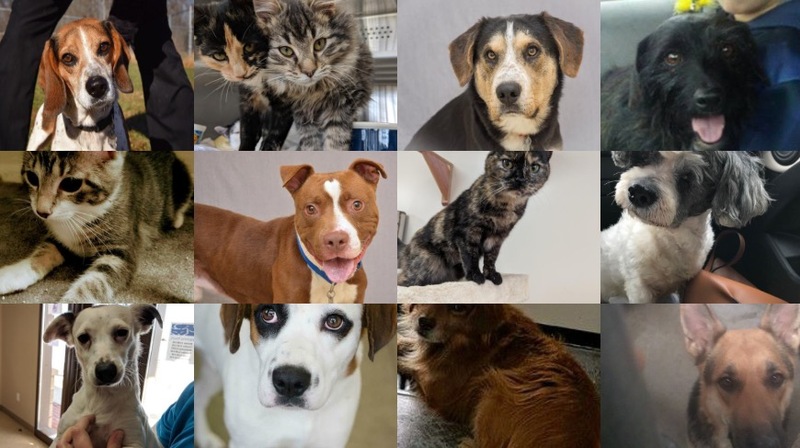 Adoption fees vary, all animals are already spayed or neutered and up-to-date on health vaccinations, Dozens of additional satellite events around the city will include thousands of adoptable animals and offer plenty of different location to adopt from. Visit www.MyFurryValentine.com for more details and a map of adoption locations. Join My Furry Valentine for another year of connecting animals with their furever families! Find Your New Best Friend! General Admission Tickets are $5 per person, ages 5 years and up.